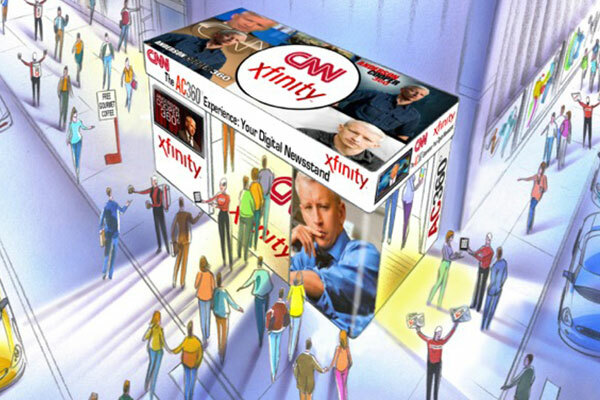 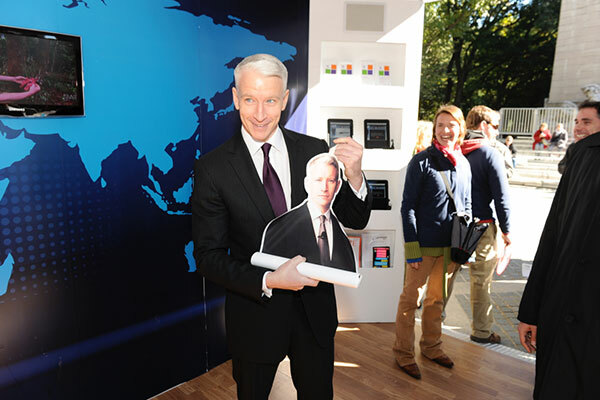 To support Anderson Cooper 360, Medoff created The AC 360˚ Experience, a one-of-a-kind pop-up digital newsstand. 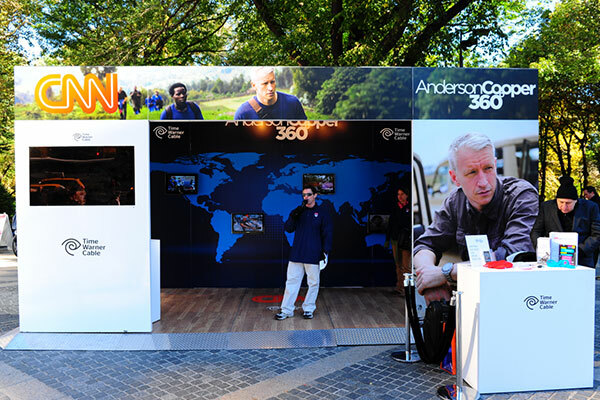 Taking the traditional newsstand and giving it a CNN twist, this immersive, innovative, interactive experience toured the country in September and October. 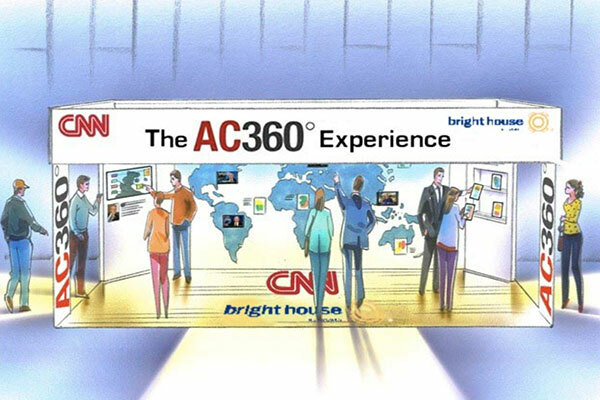 To promote this very special one-day experience, we partnered with an area radio station that extend reach and drive traffic to the event via on-air mentions, on-air contests and onsite DJ-presence.